MicroFiber Lichtgewicht 1 laags muts van Buff® van stretch materiaal. Ons size fits all ! Ademend, anti bacterieel, houd geen luchtjes vast. Uitermate geschikt voor outdoor activiteiten. Of gewoon voor een casual warme muts. 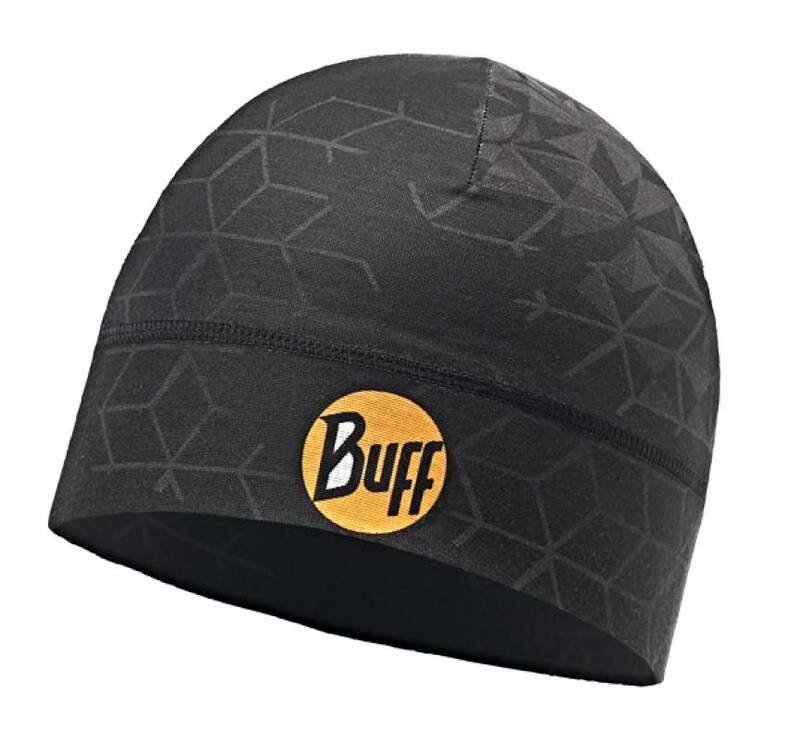 People looking for a lightweight hat to be used year-round for protection from cold during high-intensity activities like bouldering, climbing, trekking, running and biking. - High-stretch hat made with a single layer of microfiber. - Offers excellent breathability and moisture control. - Features a pattern and BUFF® logo. - Polygiene® treated to keep the fabric cleaner for longer, prevent the growth of bacteria and stop odours. 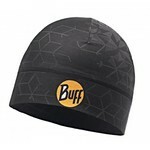 MicroFiber muts van Buff® van stretch materiaal. Ons size fits all ! Ademend, anti bacterieel. Uitermate geschikt voor outdoor activiteiten.